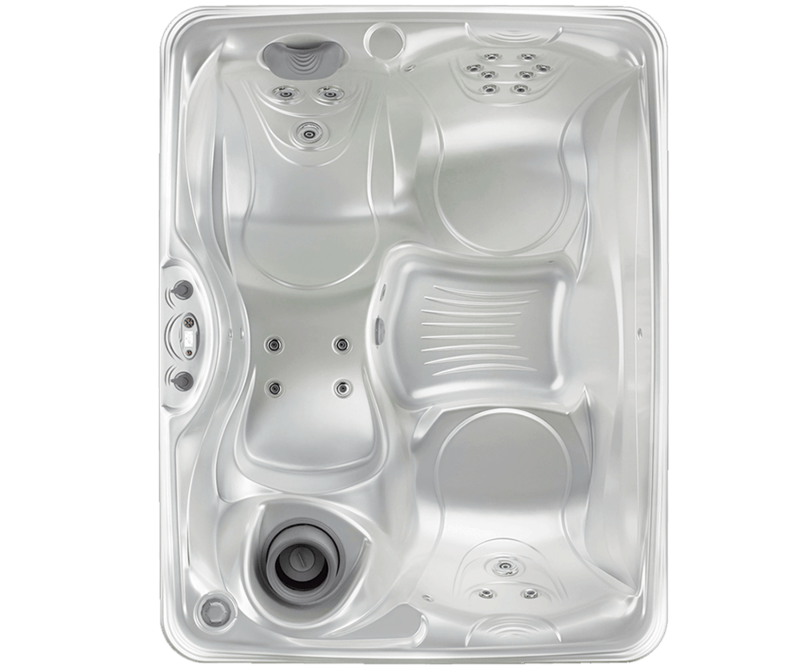 Adding a hot tub to your backyard, deck or inside is a great investment in your home and your health! 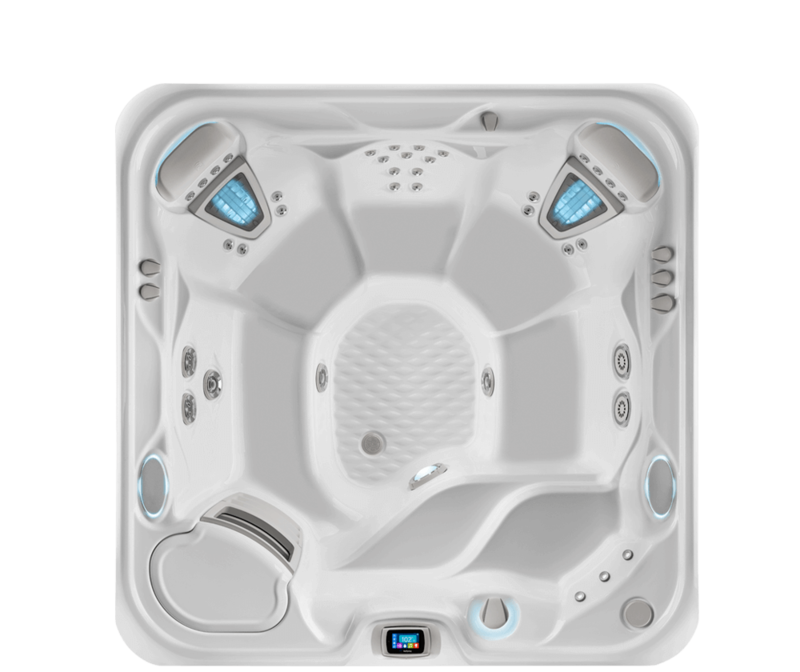 Plus it offers you a wonderful place to share with family and friends. 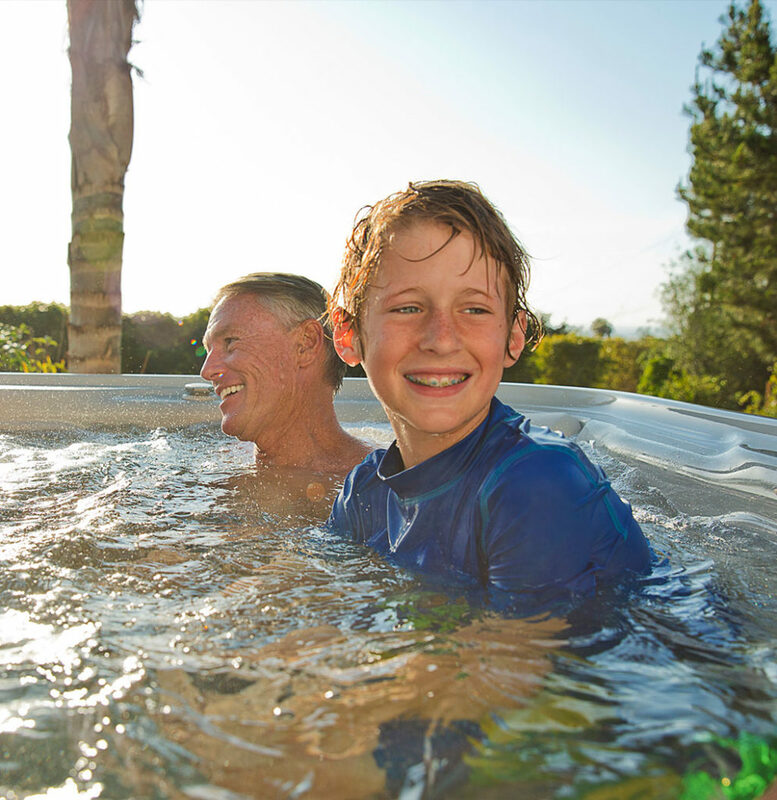 More than home-improvement or entertainment, a hot tub is an investment in your health and well-being. 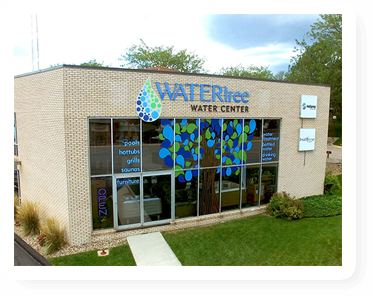 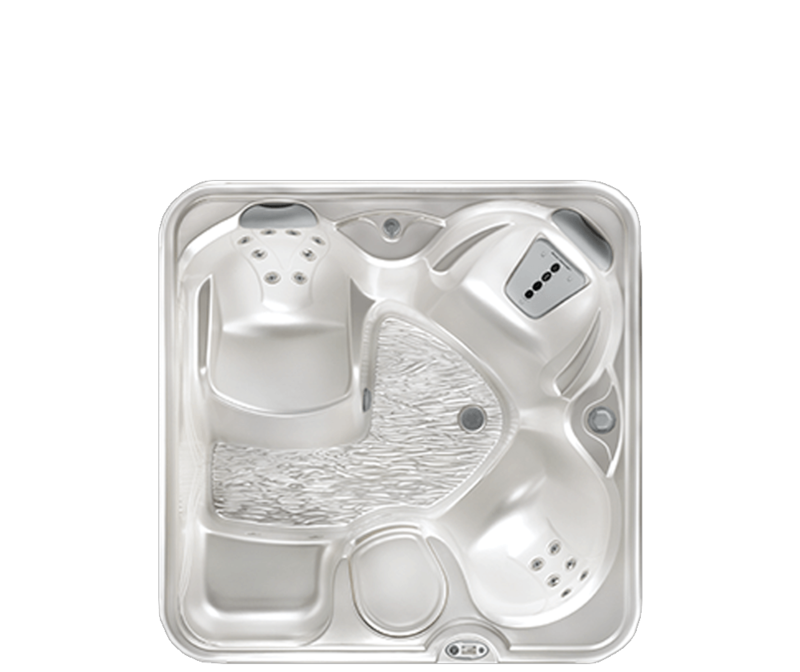 At The Pool and Spa Center, we have a spa to suit every backyard and budget! 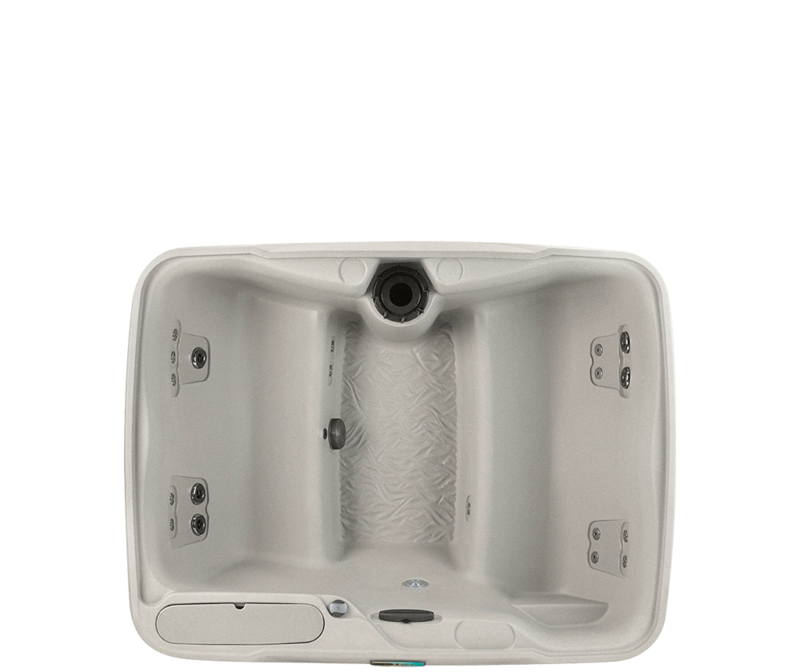 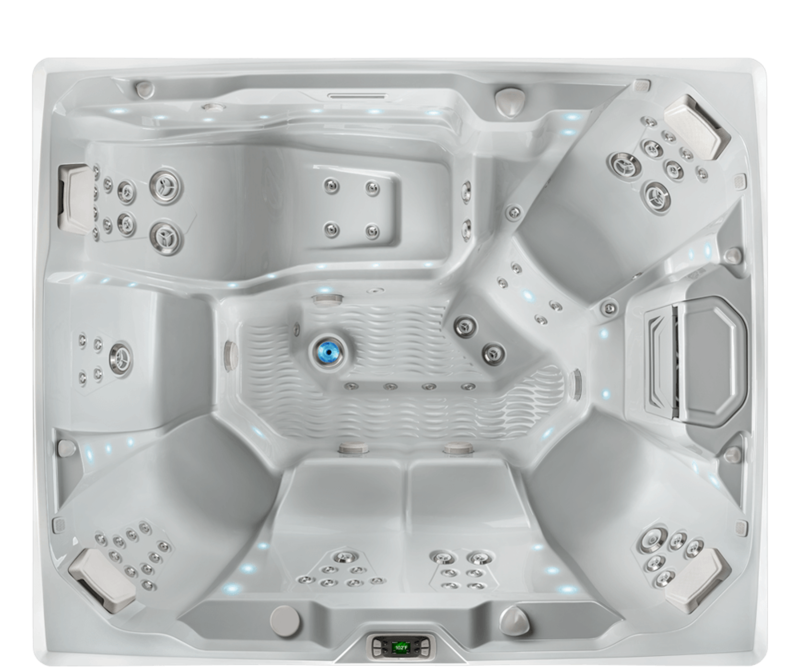 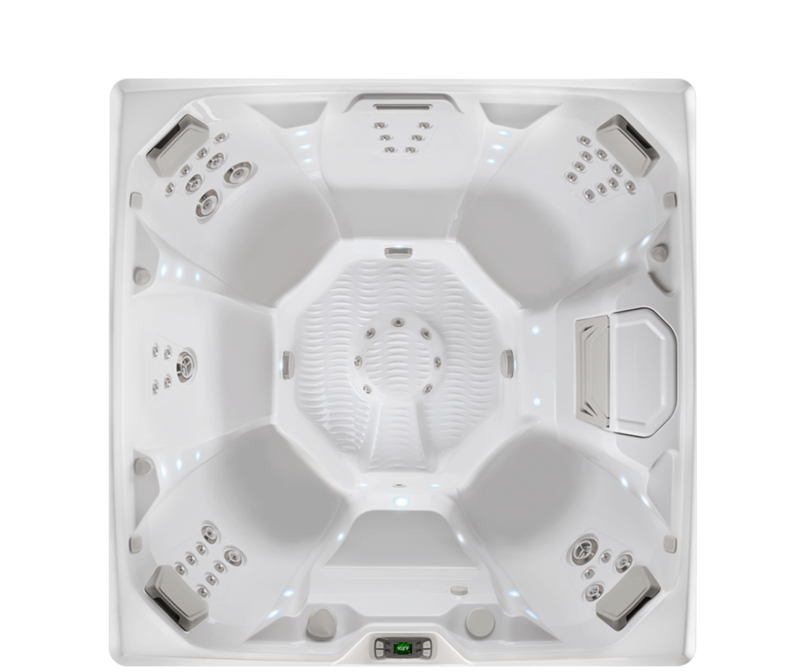 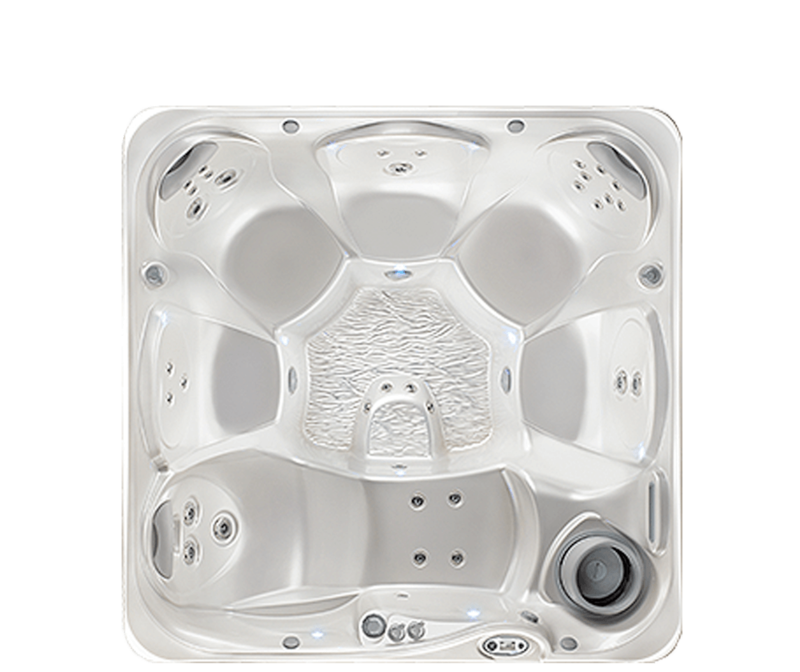 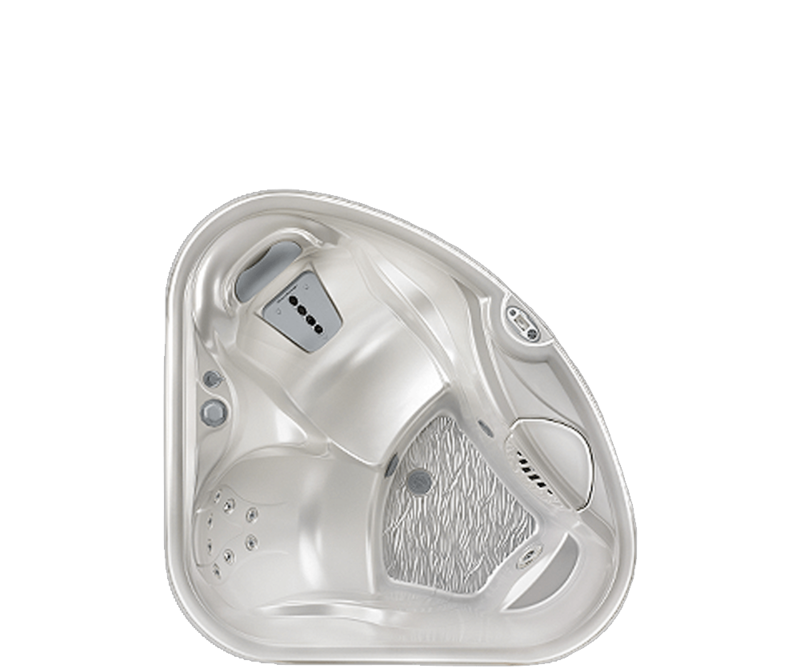 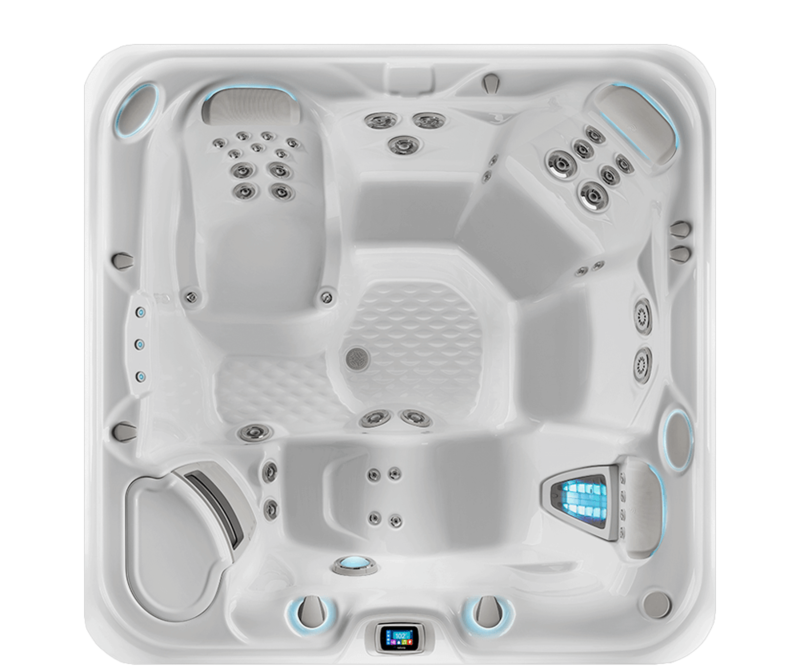 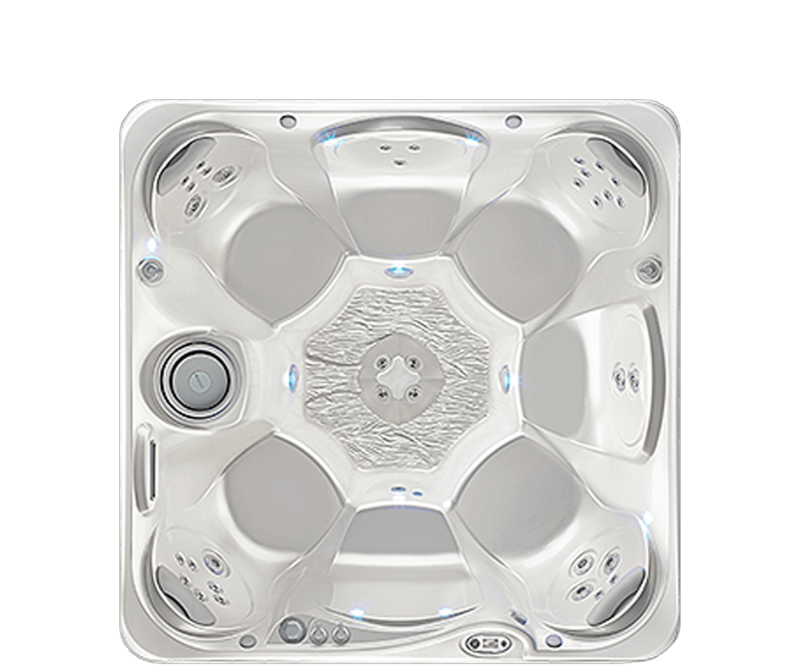 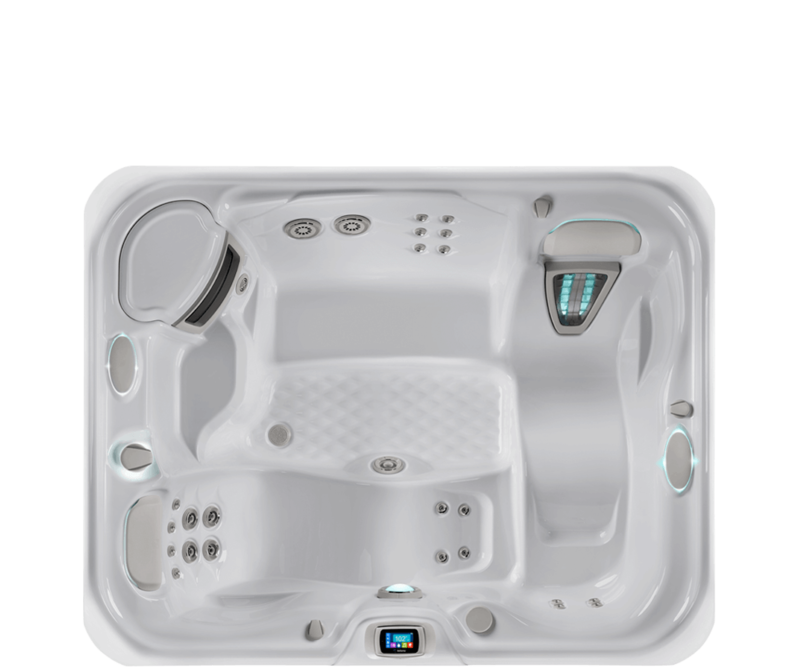 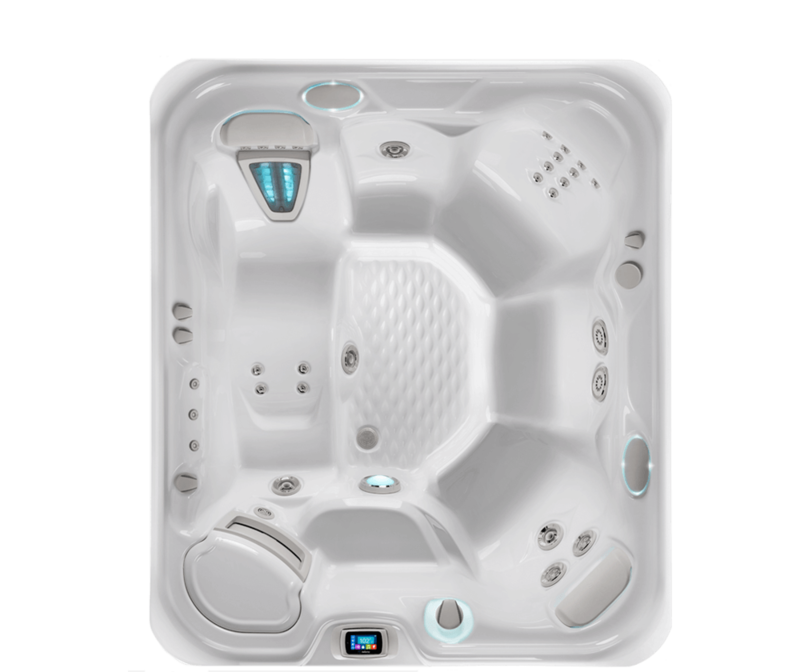 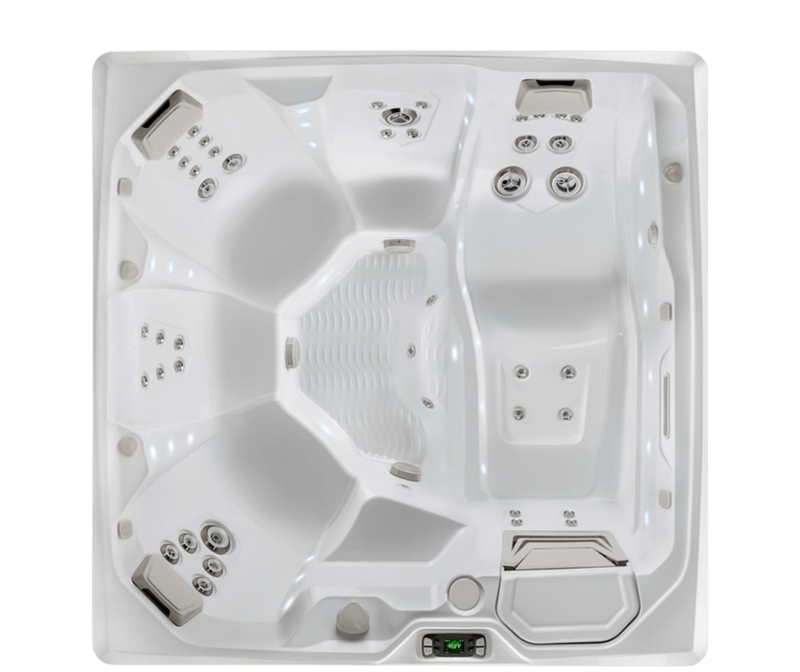 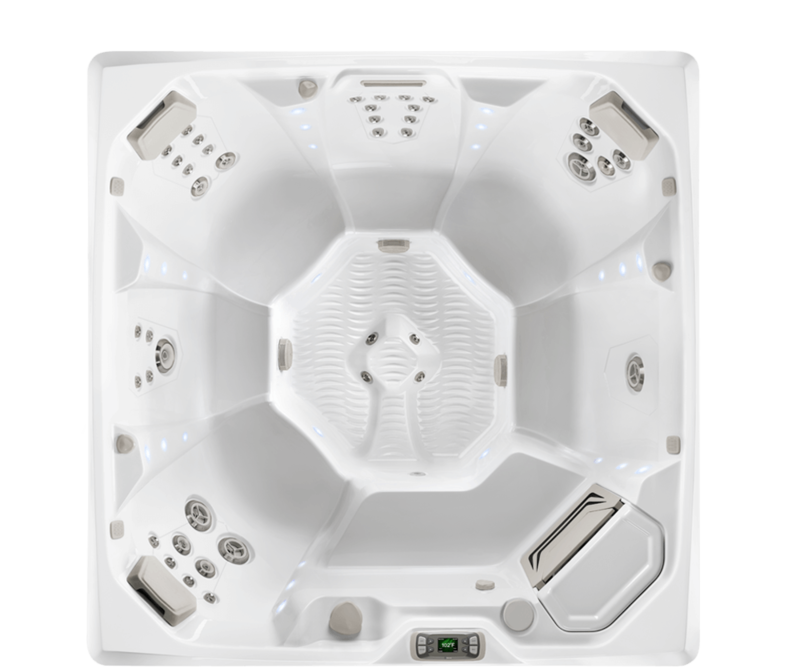 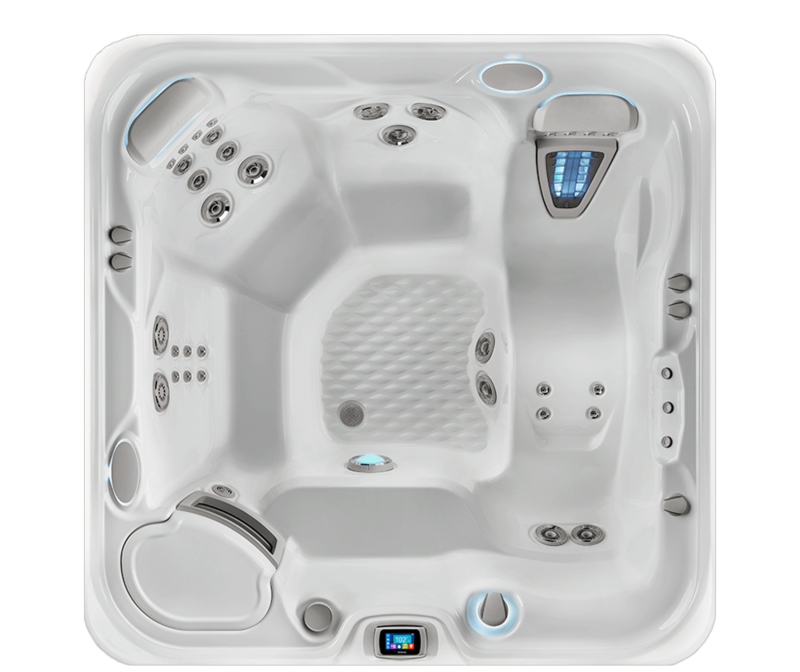 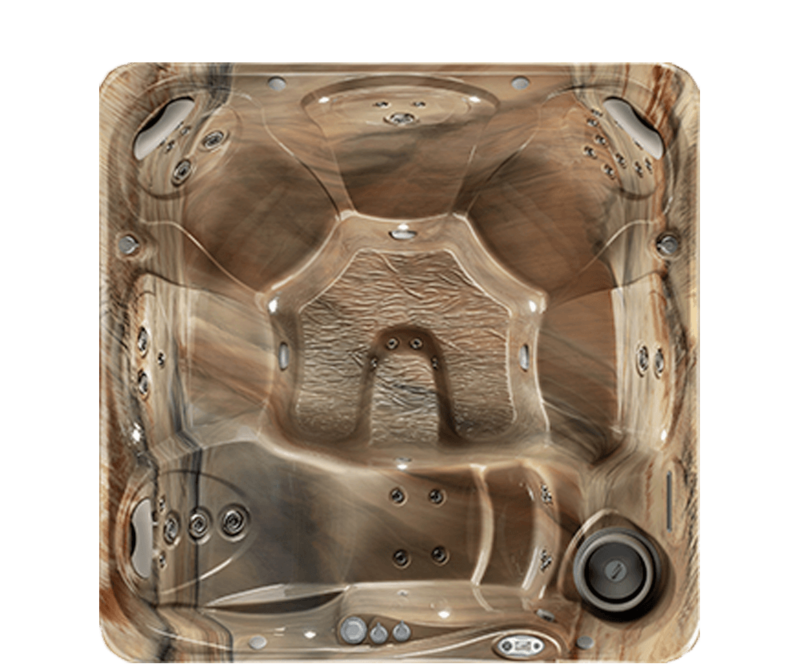 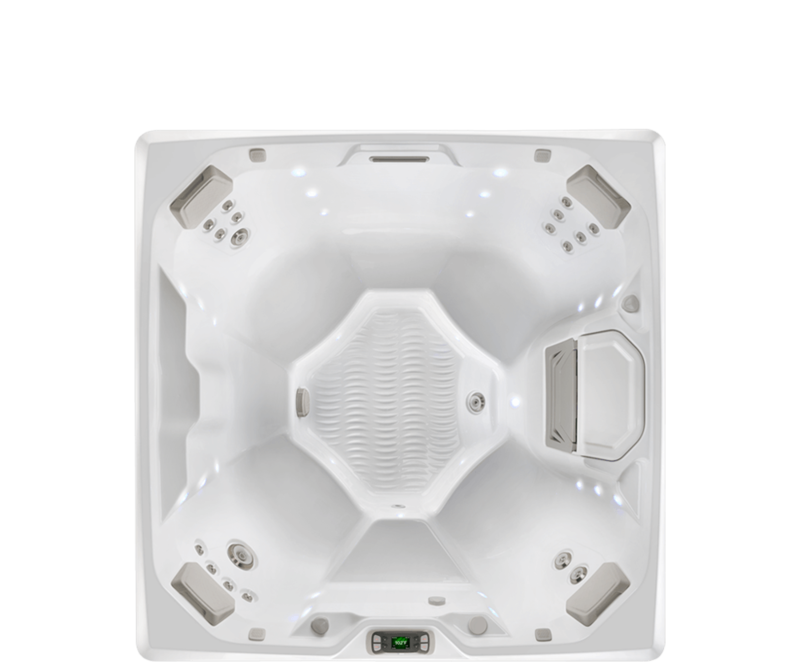 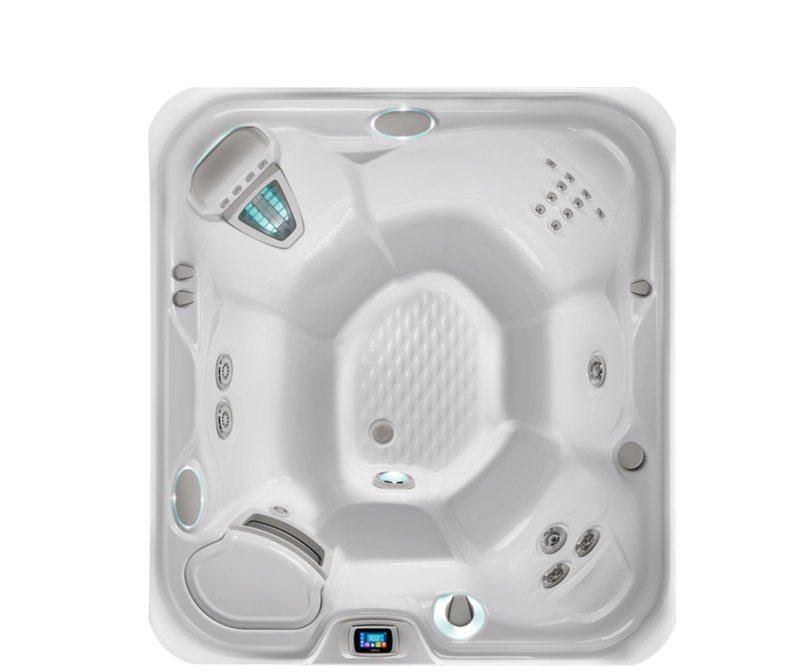 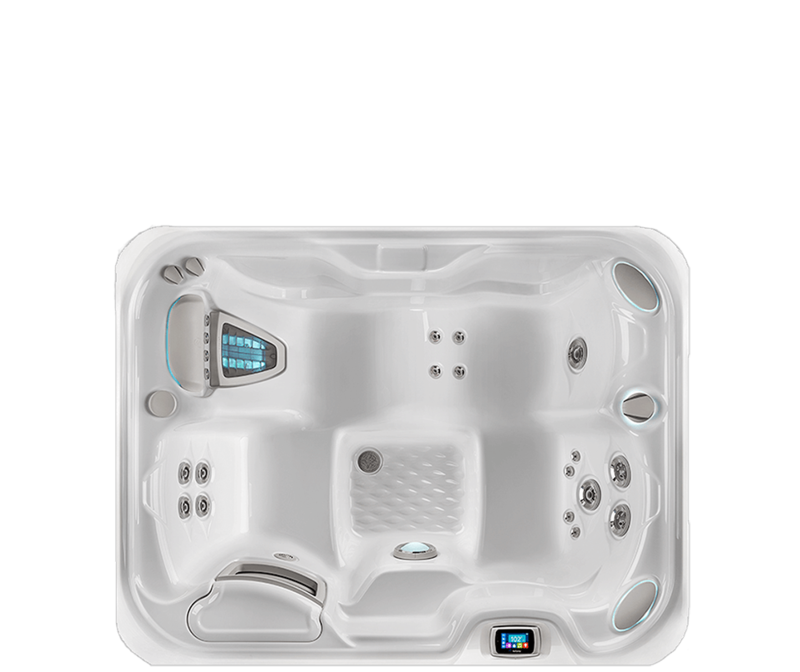 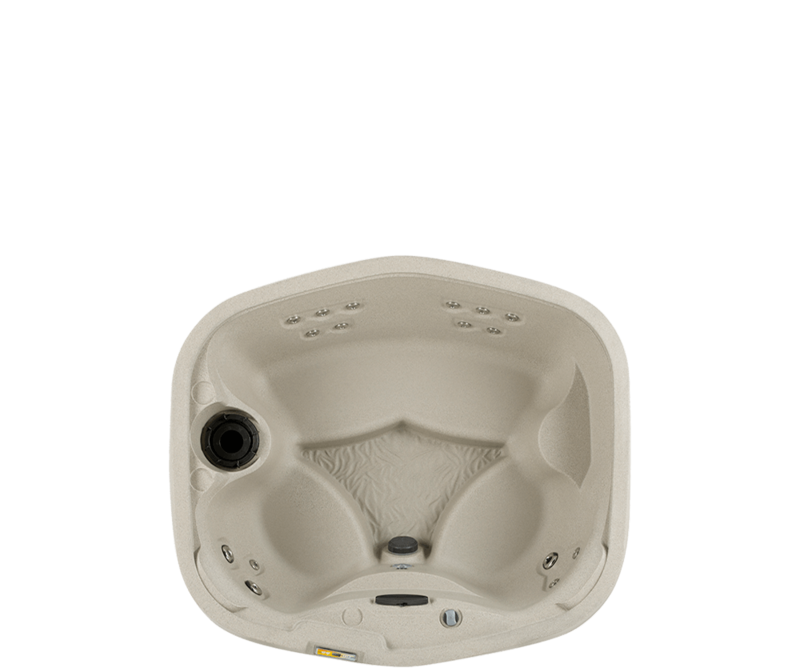 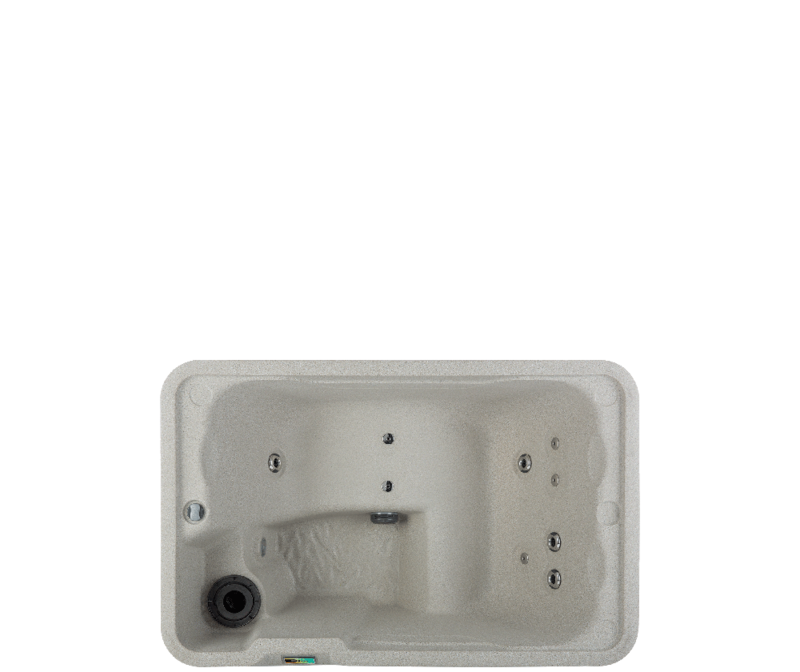 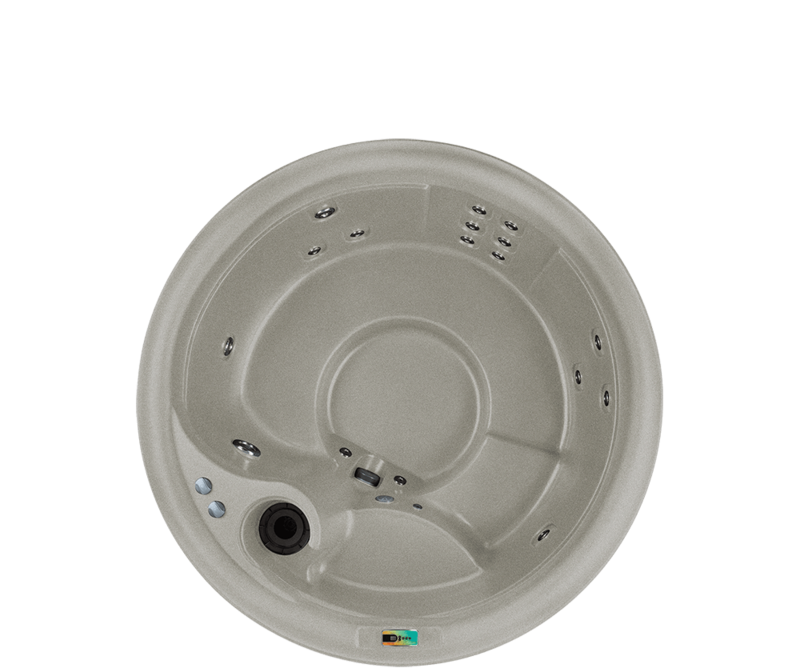 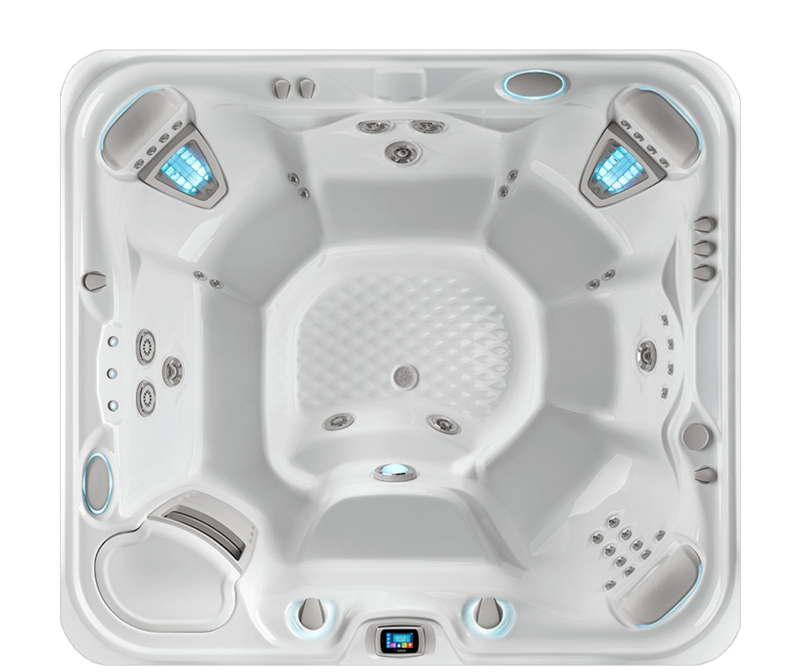 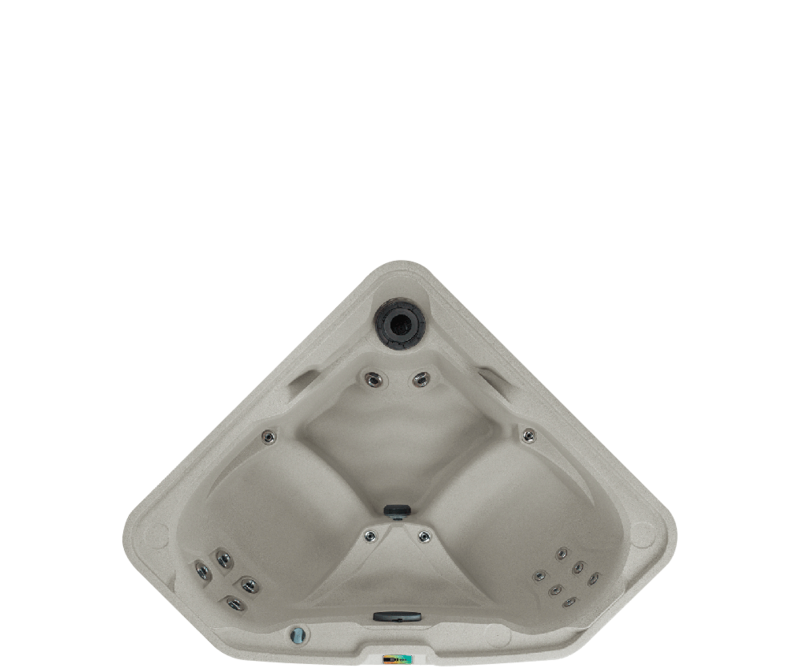 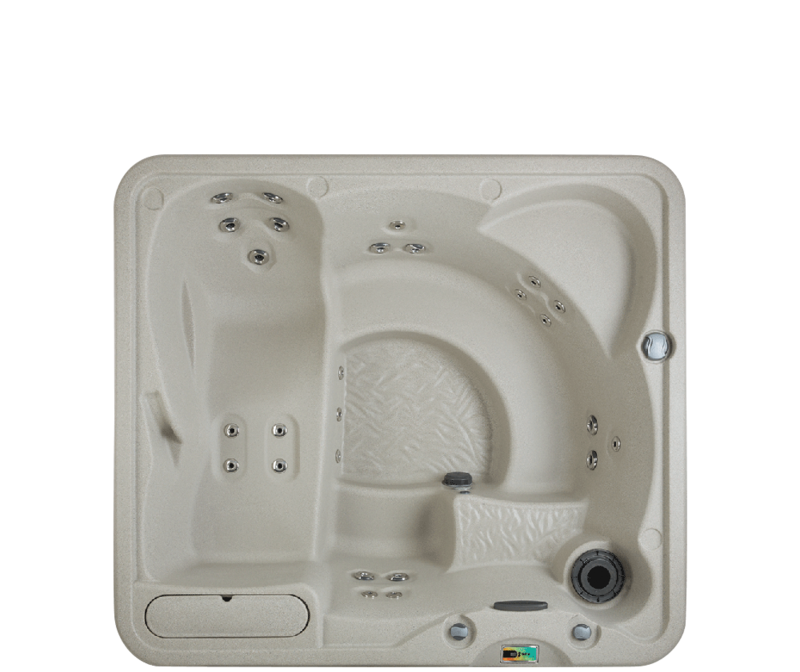 Between our two top-selling brands Hot Spring and Fantasy Portable Spas, we offer 26 different hot tub models.